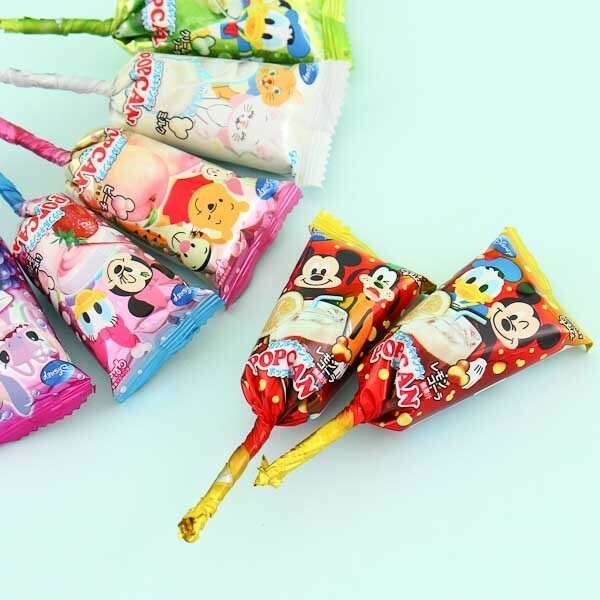 Why not treat yourself or your friends with these super cute Disney lollipops? 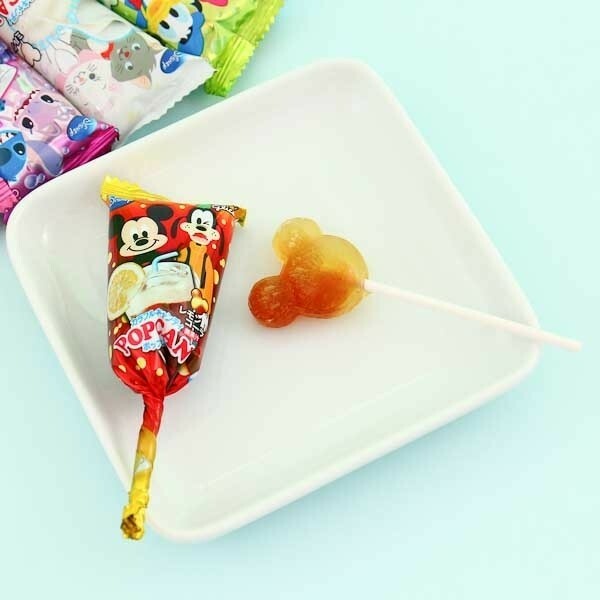 The Mickey Mouse shaped lollipops come in colorful wrappings, each representing a different Disney character. You will never know which flavor from 6 different sweet combinations you will get: grape soda, milk, cola, strawberry yogurt, peach, and cream soda. Enjoy some Disney magic in the sweetest way!